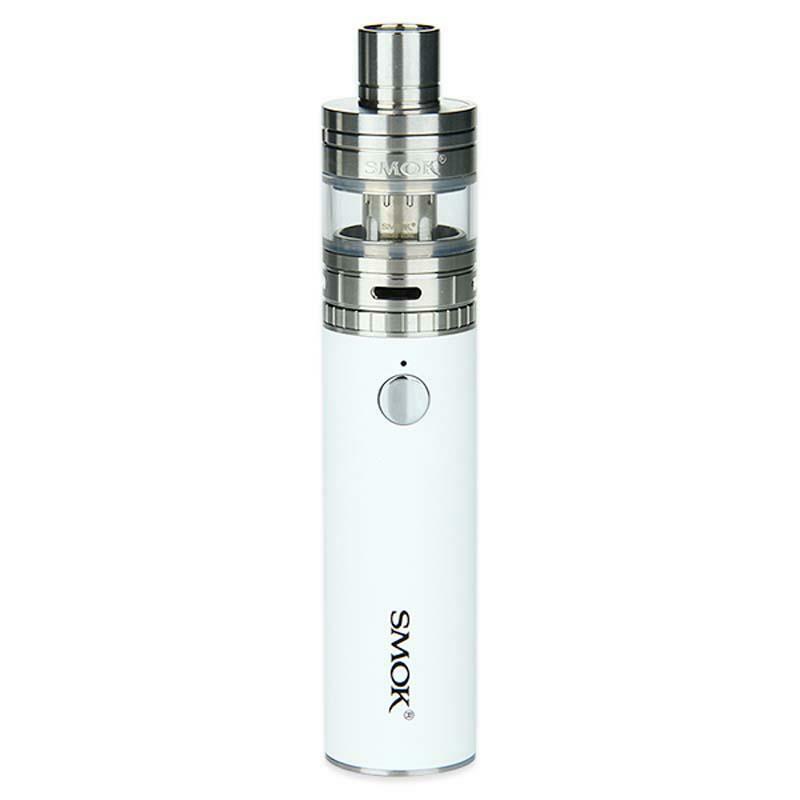 Smok Stick One Plus Kit, which comes with 2000mAh battery capacity to offer long stand-by time, has single button for simple operation. It is equpped with indicator to clearly show status of battery life and various protections to ensure high performance. Smok Stick One Plus Kit, which comes with 2000mAh battery capacity to offer long stand-by time, has single button for simple operation. It is equipped with indicator to clearly show status of battery life and various protections that include 8 seconds protection, low resistance protection, short circuit protection, low voltage protection to ensure high performance. 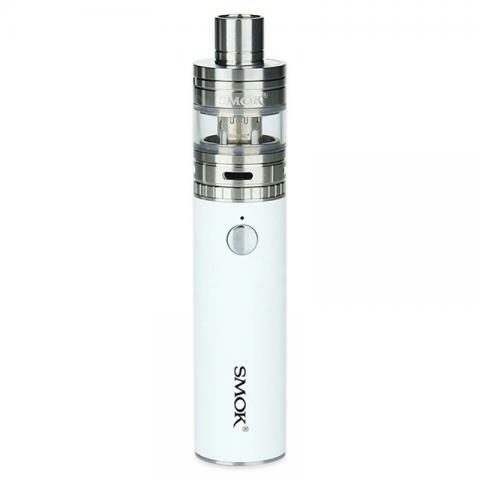 In addition, it adopts adjustable airflow slot and top refilling design to bring convenient. Ergonomic design will offer comfortable handle and portable size makes it easy to carry. Get it to start different vaping experience. • Three-month warranty for eGo Cloud Plus Battery and Micro TFV4 Plus Tank.